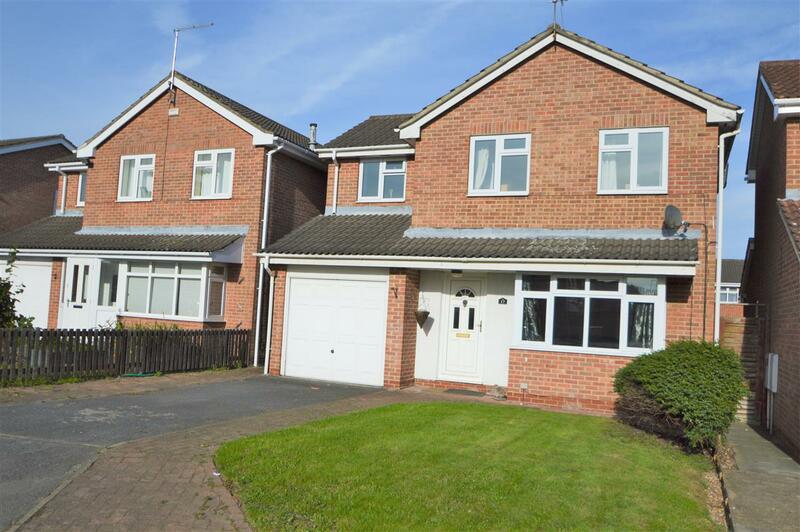 Benjamins are pleased to bring to the market this modern four bedroom detached house, situated within a quiet cul de sac, in the popular residential area of Barton Green. Benefiting from close proximity to the A453 and access to M1 motorway, in the Nottinghamshire town of Clifton. In brief, the property comprises; re-fitted modern kitchen, living room, utility room, downstairs w/c, additional office/playroom and garage. 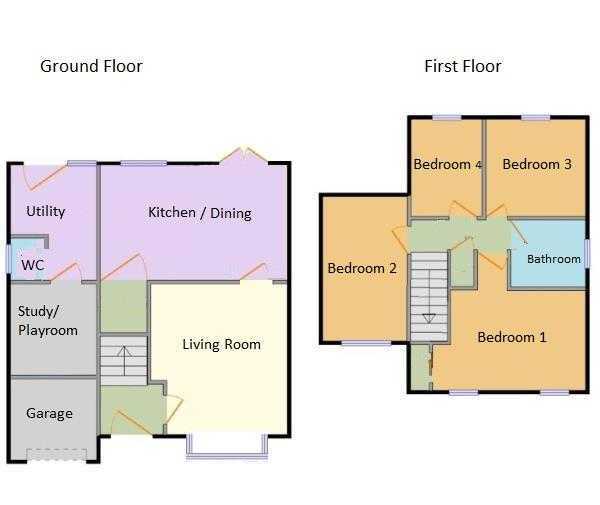 To the first floor there are four bedrooms, family bathroom. The property comprised of garden to the front and rear aspect.